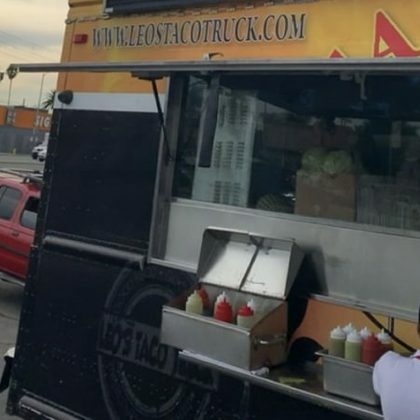 Spencer Pratt picked up some tacos al pastor at Los Angeles, CA, USA’s Leo’s Taco Truck in November 2018. 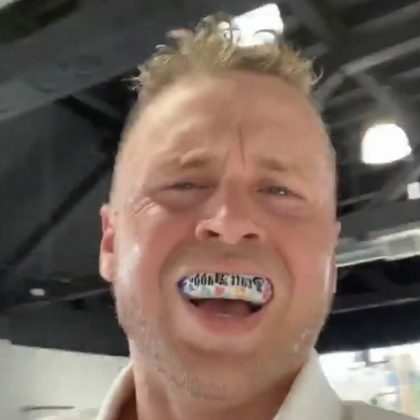 Spencer Pratt showed off his “Pratt Daddy” grill while working out at Los Angeles, CA, USA’s Meraki BJJ martial arts school in November 2018. 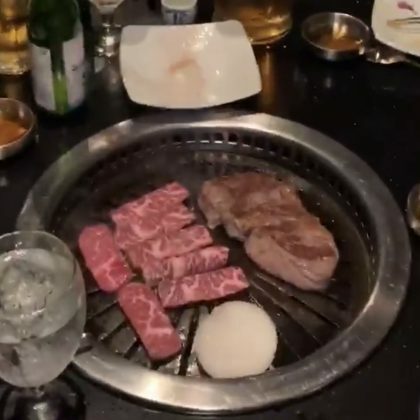 Spencer Pratt enjoyed a meal at Los Angeles, CA, USA’s Genwa Korean BBQ in October 2018. 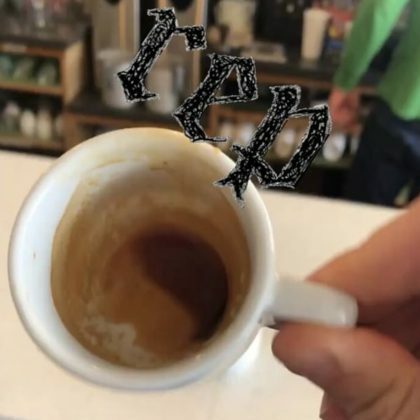 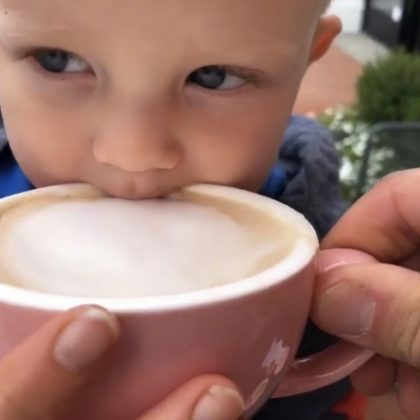 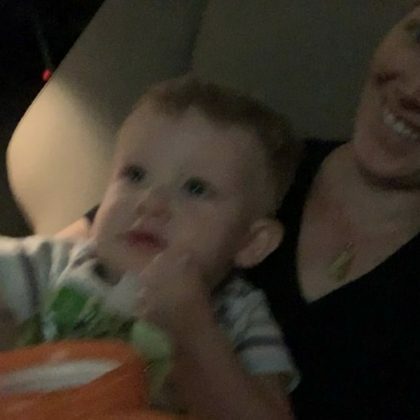 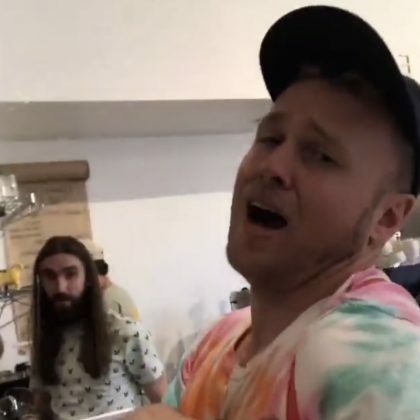 Spencer Pratt brought son Gunner Pratt to Los Angeles, CA, USA’s Sweet Laurel Bakery in September 2018. 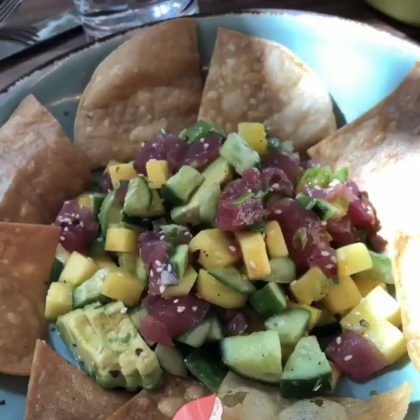 Spencer Pratt ate at Los Angeles, CA, USA’s Porta Via, Pacific Palisades in September 2018.